1. 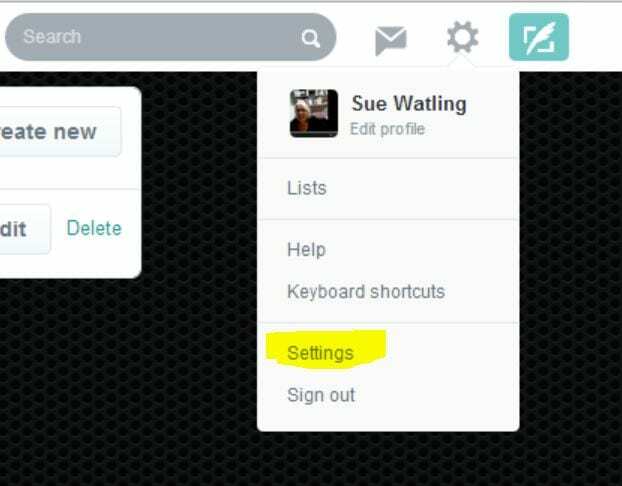 Go to Settings and Help and select Settings. 2. From the Account menu on the left select Widgets. 3. 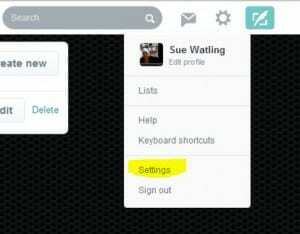 From the Widgets menu select Create New, choose settings click Create Widget button to reveal the embed code. 4. Copy and paste this into the HTML page of your blog or website.